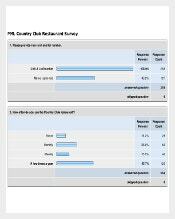 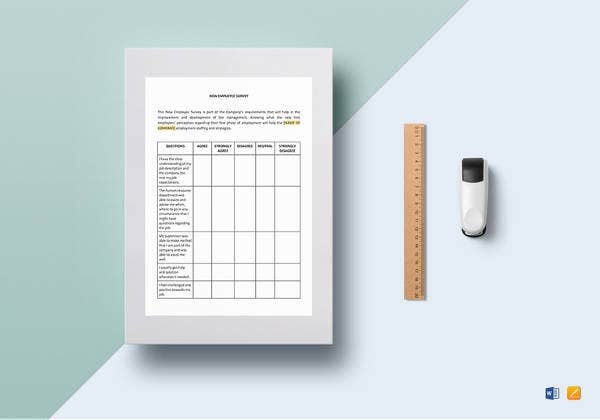 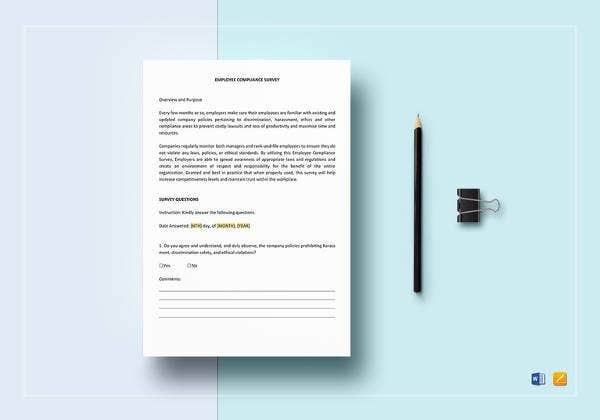 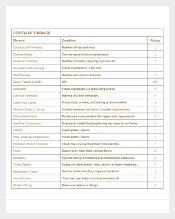 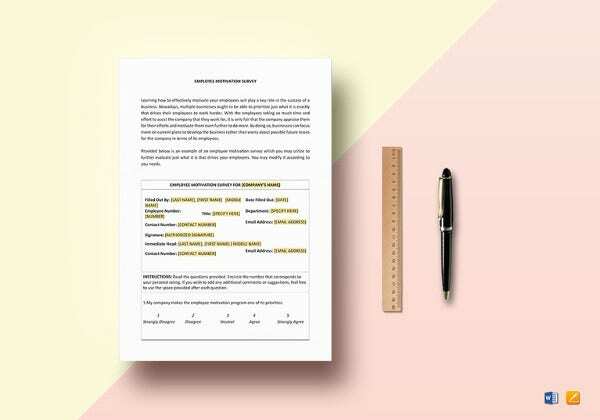 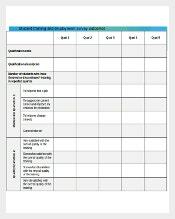 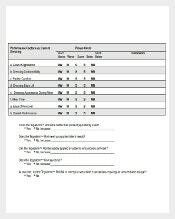 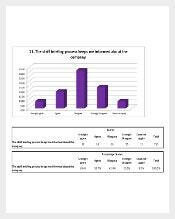 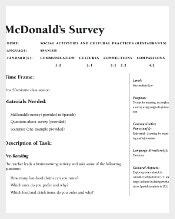 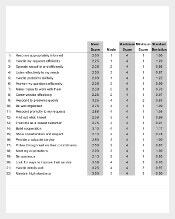 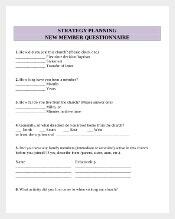 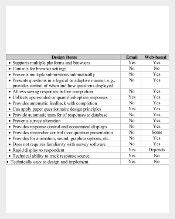 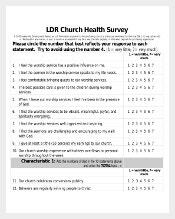 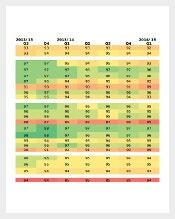 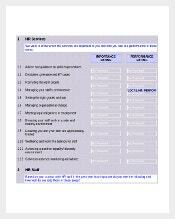 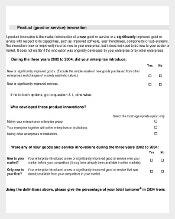 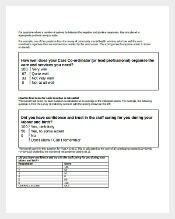 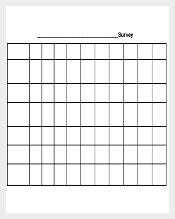 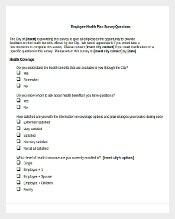 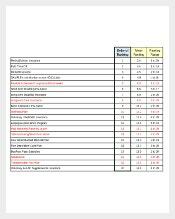 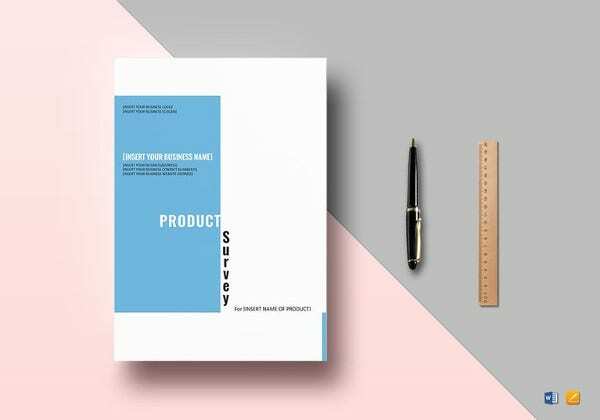 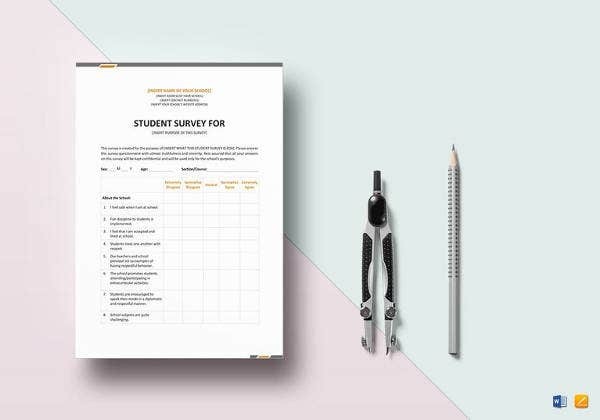 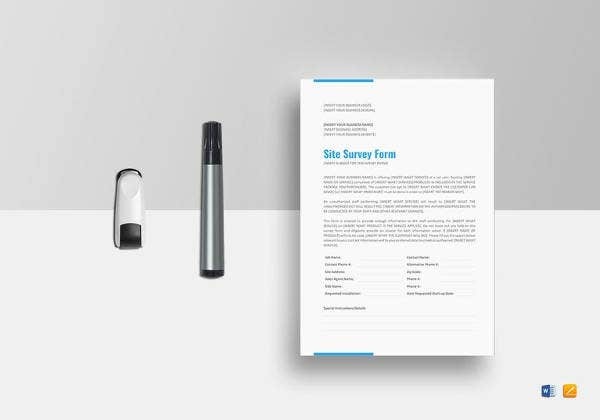 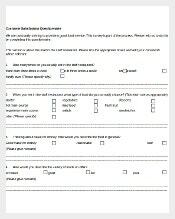 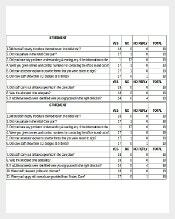 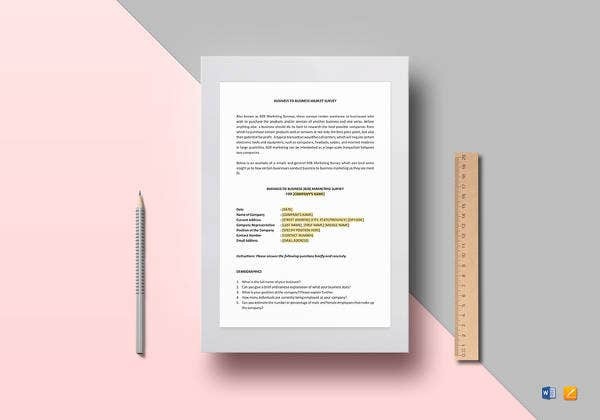 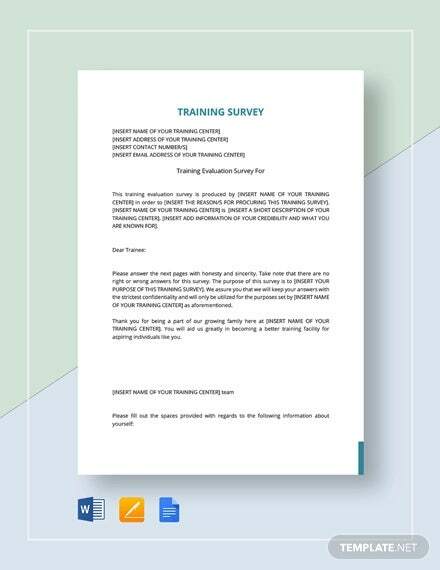 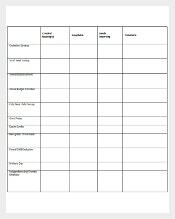 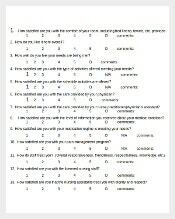 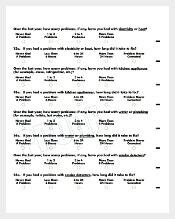 Get printable and free, ready made survey templates for your personal use and download. 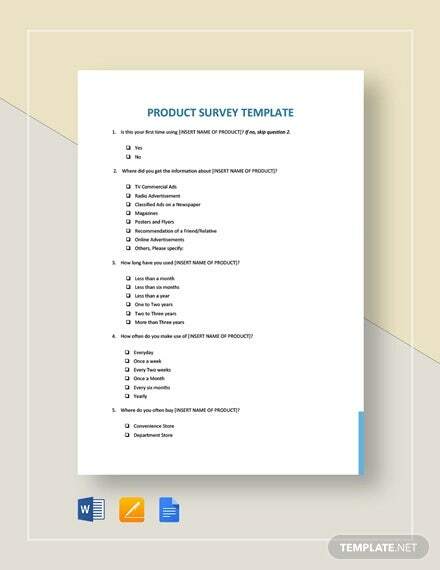 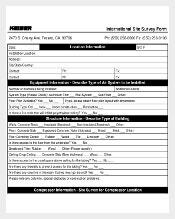 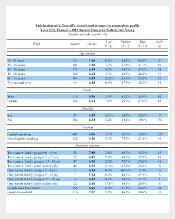 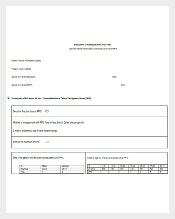 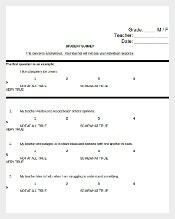 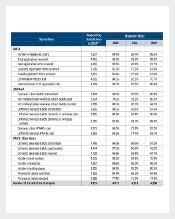 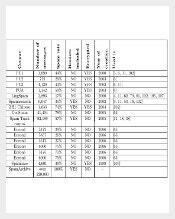 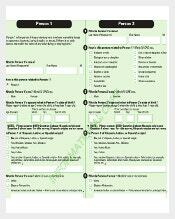 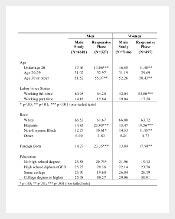 The survey templates are available in various file formats i.e. 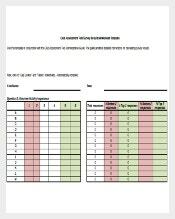 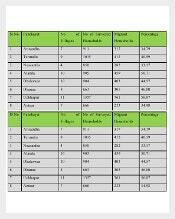 Word and Excel. 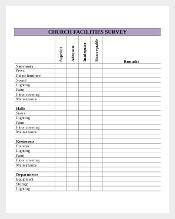 A survey refers to a procedure of collecting qualitative and quantitative information for records, observations and examinations of services or items. 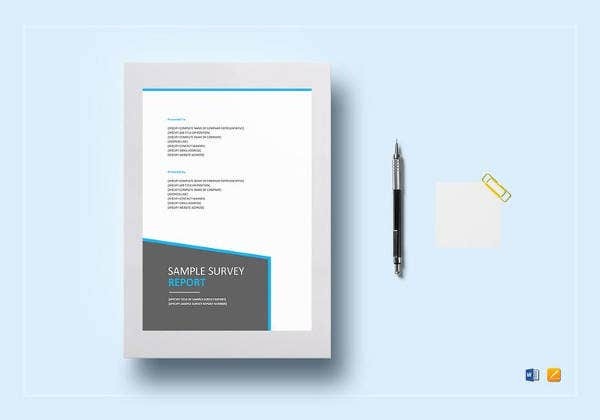 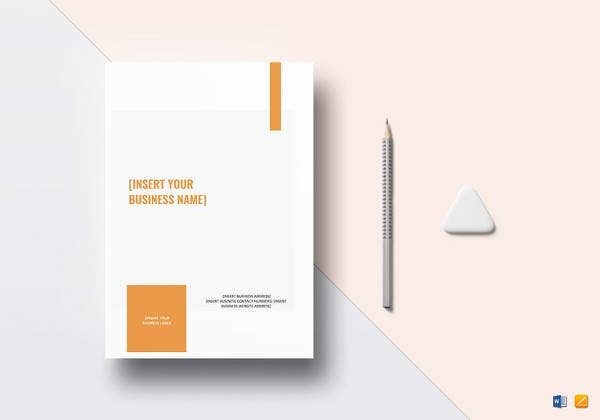 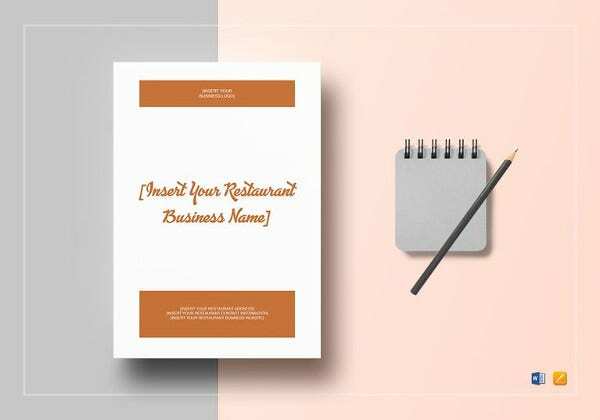 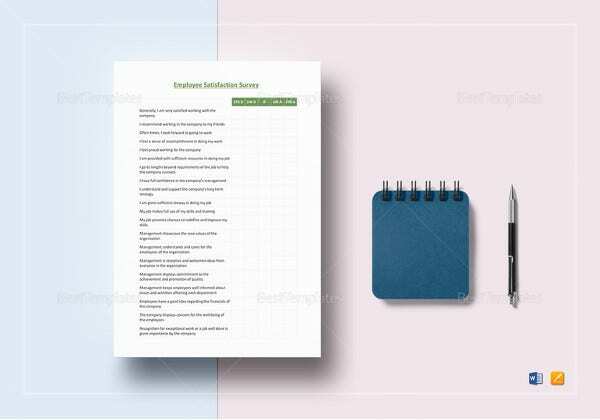 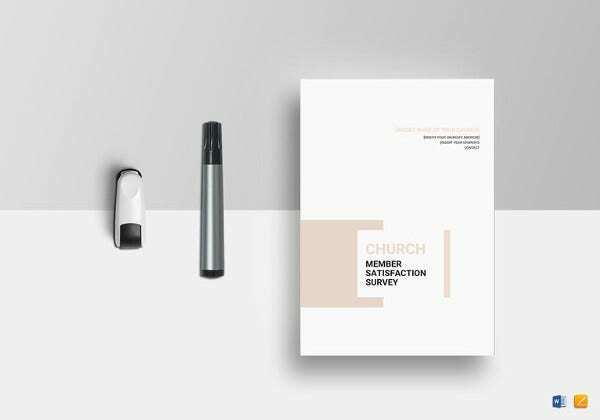 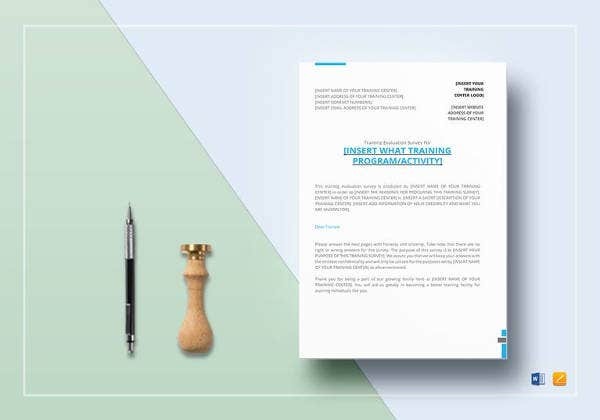 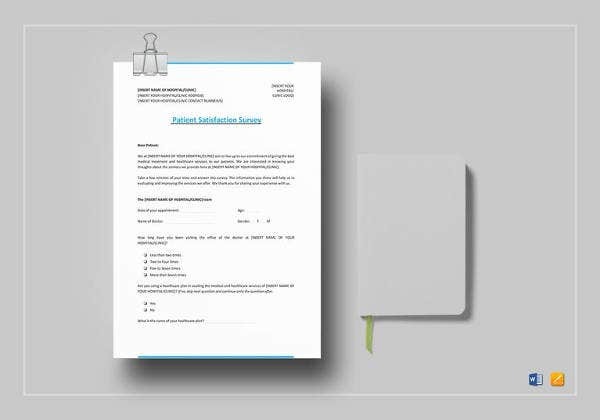 You can find numerous templates prepared by experts online such as questionnaires, customer satisfaction survey, employee feedback survey etc. 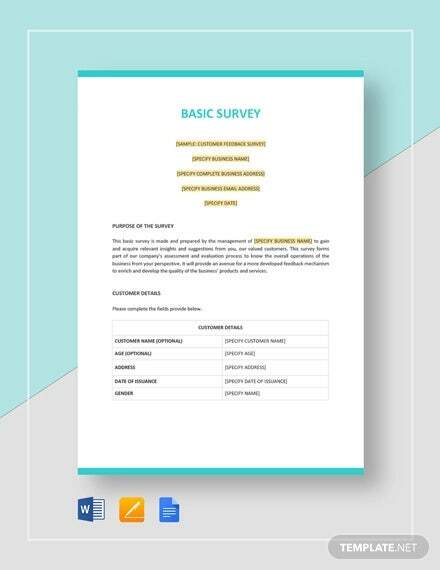 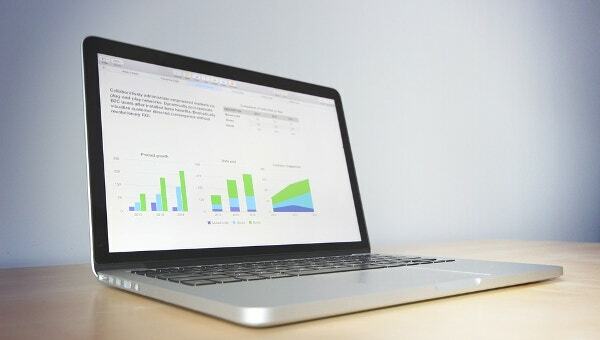 Using survey templates, you can easily get actionable data to count on.